Super tough, long lasting, high opacity, matt finish for interior use, suitable for high traffic areas. Albany Durable Matt is formulated for use on new or previously painted interior wall surfaces. Being 500% stronger than standard vinyl matt emulsion, it provides a tough, long lasting matt finish that will withstand repetitive cleaning. Albany Durable Matt is ideal for high traffic areas and can be applied by brush when using a good quality fine filament synthetic brush. 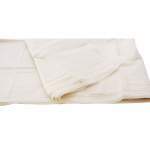 When applying by roller, a medium pile woven sleeve is recommended. Can be airless sprayed (thinning may be required). This product is recoatable after 4 hours and touch dry in 2 hours. Scrubbable products are ideal for high traffic areas such as hallways, kitchens and children's bedrooms.It can be applied to coated plaster surfaces without thinning. 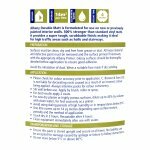 On new plaster, thin the first coat with water to manufacturers recommendations. 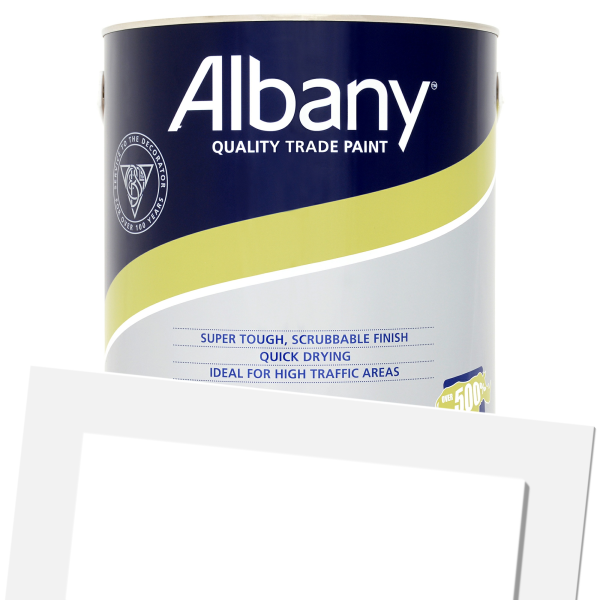 Albany Durable Matt Colour (Tinted) is available in 8459 colours from the Albany Colour Cards. 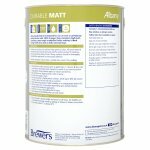 Albany Durable Matt is formulated for use on new or previously painted interior wall surfaces. 500% stronger than standard vinyl matt, it provides a tough, long lasting matt finish that withstands repetitive cleaning. Surfaces must be clean, dry a nd free from grease or dust. Remove all loose material. 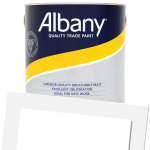 Defective paint must be removed and the surface primed if necessary with the appropriate Albany Primer. Glossy surfaces should be thoroughly abraded before application to ensure good adhesion. Avoid the inhalation of dust. Wear a suitable face mask if dry sanding. Please check for colour accuracy prior to application. C Brewer & Sons is not liable for decorating costs caused as a result of an incorrect colour being applied. Always intermix packs for colour consistency. Stir well before use. Apply by brush, roller or spray. For best results 2 coats are recommended. May be thinned for porous surfaces with up to 20% clean water. 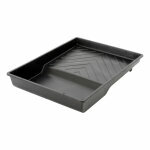 Avoid using during periods of high humidity or in temperatures below 8°C. One litre covers up to 14 sq metres depending upon the surface texture, porosity and the method of application. Surface dry in 2 hours. Recoatable after 4 hours. Clean equipment immediately after use with water. Ensure this pack is stored upright and secure at all times. C Brewer & Sons Limited cannot accept liability for damage caused by spillage. Do not store below 5°C or above 40°C.